The FBI is investigating what prompted two men to open fire outside a contest for Prophet Mohamed cartoons in a Dallas suburb. The man were fatally shot by police, Sunday night, CNN reports. 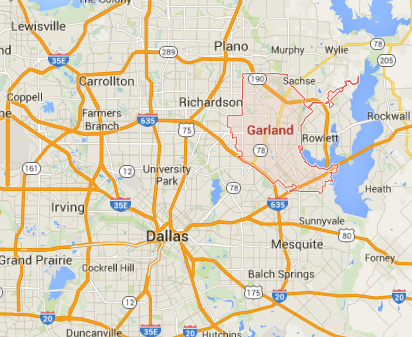 Garland Police said the men approached the Culwell Event Center in North Garland and opened fire. A security guard was shot in the leg. Authorities have not yet released the gunmen’s identity. Posted: 5/4/15 at 8:57 AM under News Story.